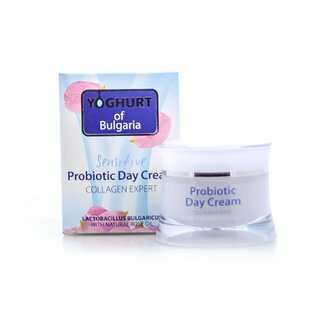 Yoghurt of Bulgaria Probiotic Day Cream, suitable for the most sensitive skin, free from parabens! 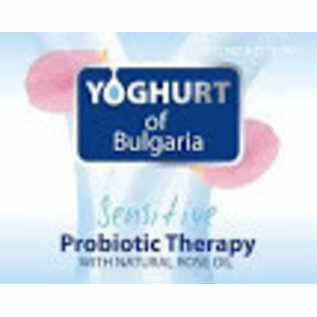 Probiotic Day Cream of Yoghurt of Bulgaria contains a probiotic of Bulgarian yoghurt and natural Bulgarian rose oil. In combination, these ingredients guarantee a visibly younger, supple and radiant skin. 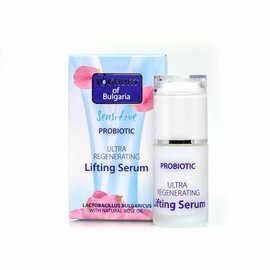 The well-known Lactobacillus Bulgaricus extract improves cellular metabolism and the uptake of oxygen at the cellular level by more than 115%. The result is improved cellular respiration visible in the upper layer of the epidermis. The skin looks healthy and visibly rejuvenated. Bulgarian rose oil neutralizes the destructive free radicals that cause skin aging. 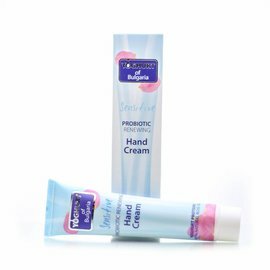 Suitable for the most sensitive skin, free of parabens! The day cream combines a light and delicate texture with highly effective ingredients that fight against the process of skin aging. 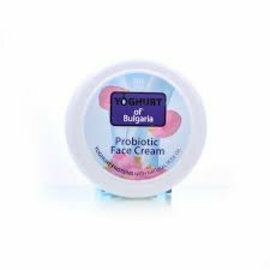 It contains a hydrolysed yogurt protein and natural Bulgarian rose oil. The hydrolyzed Yoghurt protein significantly improves hydration, an important condition for beautiful, healthy and young skin. The ingredients also contain a UV filter, which protects the skin against premature sun damage and age spots. 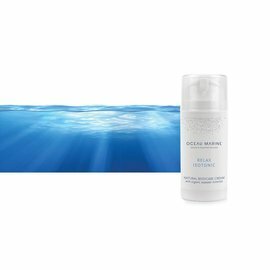 The product protects against external influences and stimulates the regenerative processes in the skin. It is renewed, hydrated and more youthful. The day cream is suitable as a make-up base. 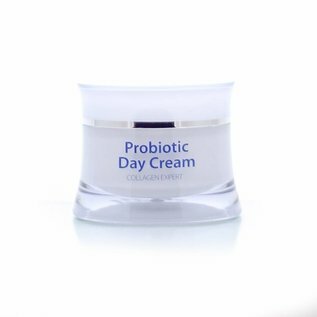 ✔ Probiotic rejuvenating day cream. 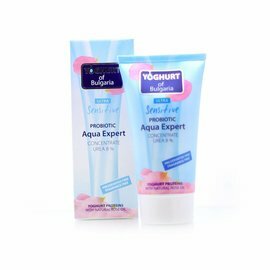 ✔ Contains Bulgarian yoghurt concentrate and natural rose oil. ✔ Rejuvenates and protects the skin all day long. 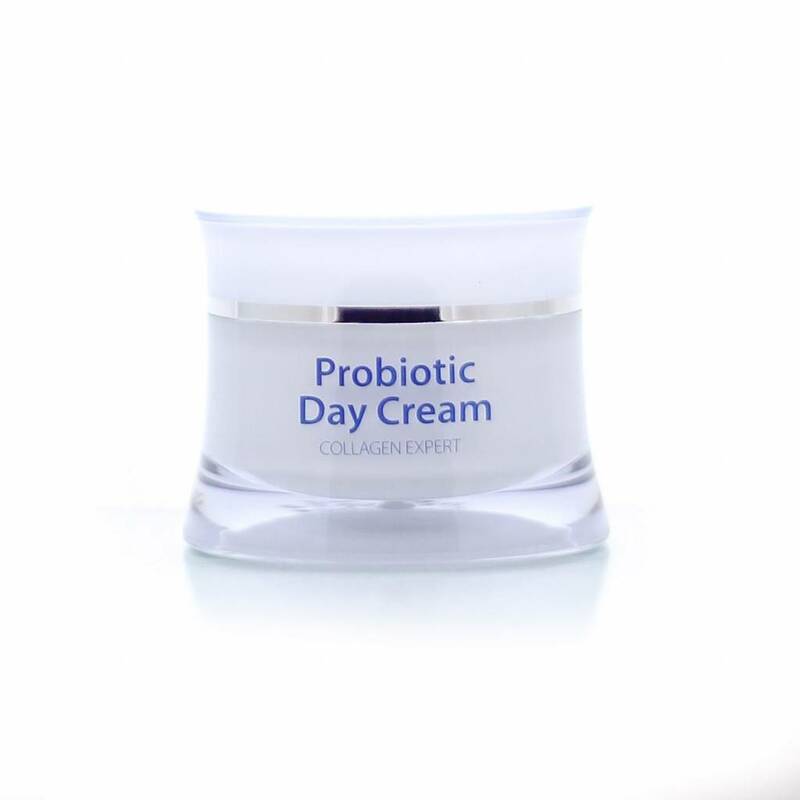 Apply this natural day cream in the morning before you go out, on a thoroughly cleansed skin and gently massage until the cream is completely absorbed. 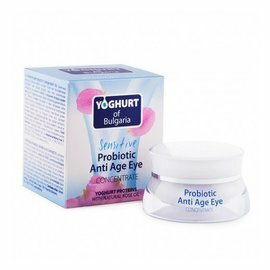 For best results, use in combination with the other products from the natural cosmetics line Yoghurt of Bulgaria. Aqua, Glycerin, Cyclopentasiloxane, CETEARYL ALCOHOL, glyceryl stearate citrate, GLYCERYL STEARATE, Macadamia ternifolia seed oil, Dicaprylyl CARBONATE, Butyrospermum parkii BUTTER wax, cetearyl ethylhexanoate, Ethylhexyl Methoxycinnamate, Lactobacillus bulgaricus FERMENT Filtrate, phenoxyethanol, caprylyl glycol, hydroxyacetophenone, CERA ALBA, STEARIC ACID, HYDROXYETHYL acrylate / SODIUM ACRYLOYLDIMETHYL Taurate COPOLYMER, HYDROLYZED YOGURT PROTEIN, creatine, Benzophenone-3, PERFUME, BHT, ROSA DAMASCENA FLOWER OIL, CITRONELLOL, Alpha-isomethyl ionone, geraniol, HYDROXYISOHEXYL 3-cyclohexene carboxaldehyde, hydroxycitronellal, Butylphenyl Methylpropional, LINALOOL . Free shipping and returns for Belgium, the Netherlands & Luxembourg from €59! 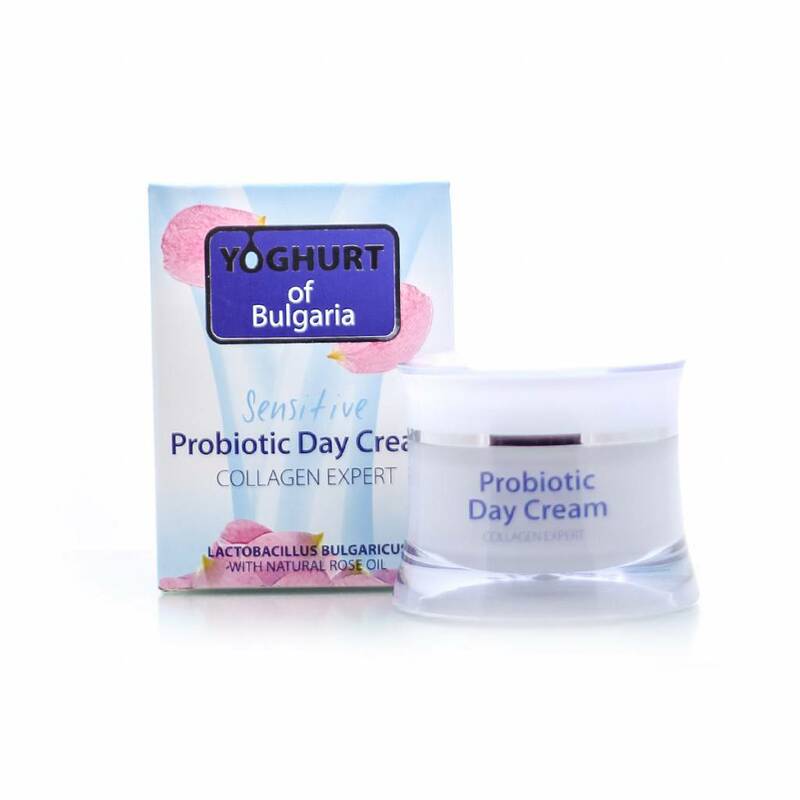 YOGHURT of BULGARIA PROBIOTIC DAY CREAM at NATURAL BIO STORE !